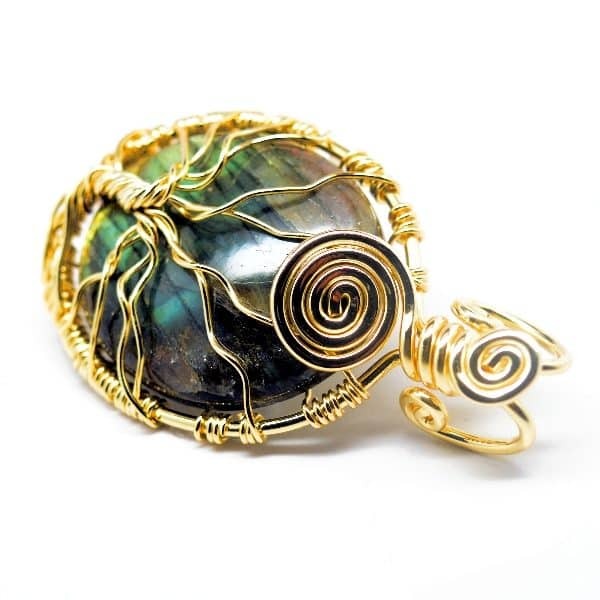 Wanting to bring a bit more mojo into your life…want to raise your vibrations and utilize the Law of Attraction to bring you prosperity? 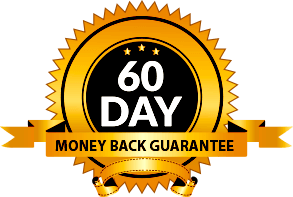 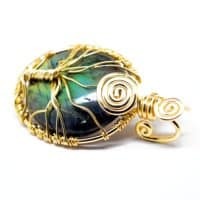 Do you want to simultaneously shield yourself from harmful EMFs and negative energies that that can impede your physical, emotional, and spiritual well being and holding you back from prosperity? 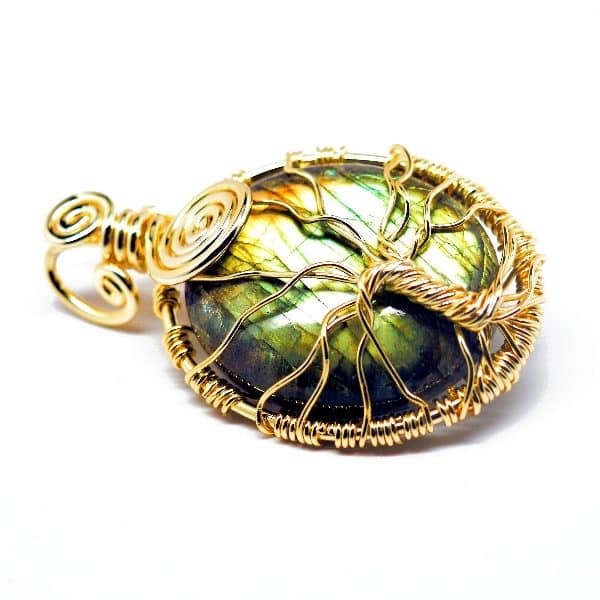 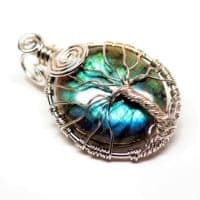 This magnificent Tree of Prosperity Rainbow Labradorite Amulet welcomes your intentions and helps you discover greater peace and truths that can help you flourish in all aspects of your life – health, wealth, career growth, family relations, romance, and even luck as the magic of synchronicity seems to find its way into your life. 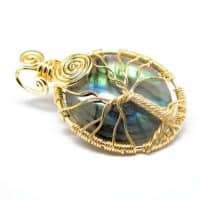 Just as the Tree grows and reaches for the solar energy of the sun, lunar labradorite helps you connect with all aspects of divine knowledge while providing the intuition and guidance necessary to heed the instructions and information received. 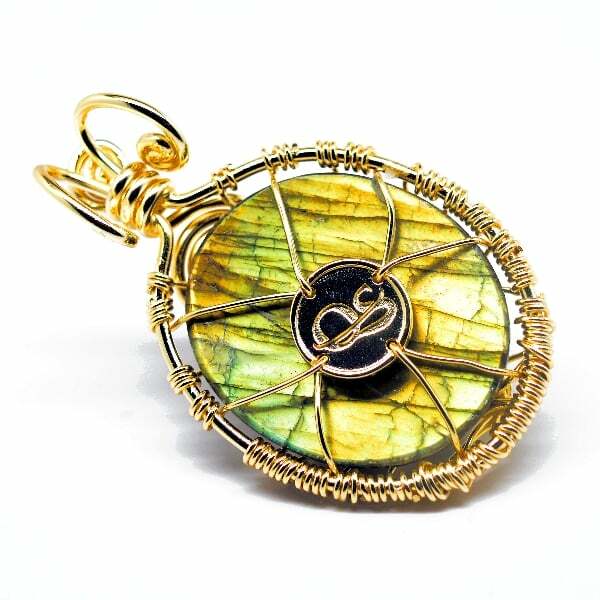 This pendant features our 3 standard scalar wave frequency infusions – PLUS, it is infused with a 4th harmonic – the powerful “Attract Prosperity and Success” frequency. 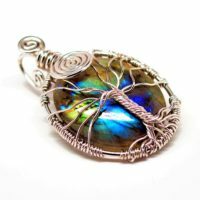 Remember, there’s no other Tree of Romance pendant exactly like this one – if it’s caught your eye, put it in your cart before it’s gone! 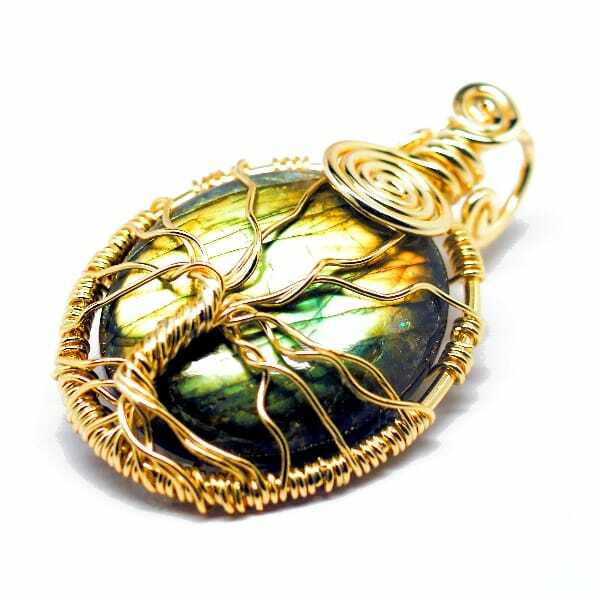 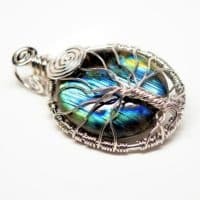 Be the first to review “Rainbow Labradorite – Tree of Prosperity (B0015)” Click here to cancel reply.